17 audio Bibles! 17 individuals and families are hearing God’s Word in audio, thanks to one committed donor. 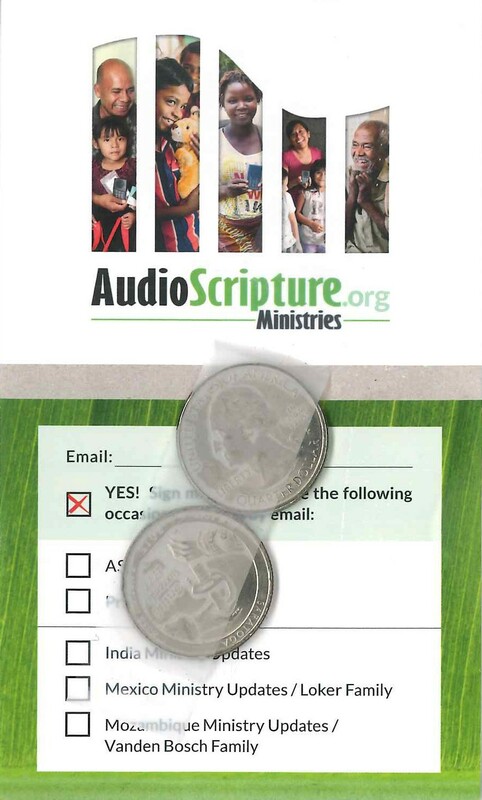 For nearly 30 years, one faithful donor has sent what they could, when they could, to support Audio Scripture Ministries’ focus on getting God’s Word into the hands of those who need it. 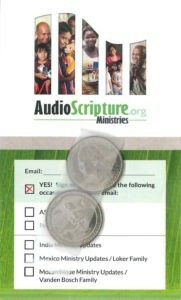 It may have been 50 cents one time, and then $1 the next—all totaling $600 over time—enough to purchase 17 audio Bibles! We praise God for this friend and their consistent giving that has helped share God’s Word around the world. As a team, we are encouraged every time we open the envelope from this person. Their faithful donations are a reminder to us that God uses every gift to further His kingdom, and to bless the giver and the recipient. Would you prayerfully consider giving a gift to ASM before year-end? Every gift is gratefully received, and carefully put to use connecting people to God’s Word in their own heart language. 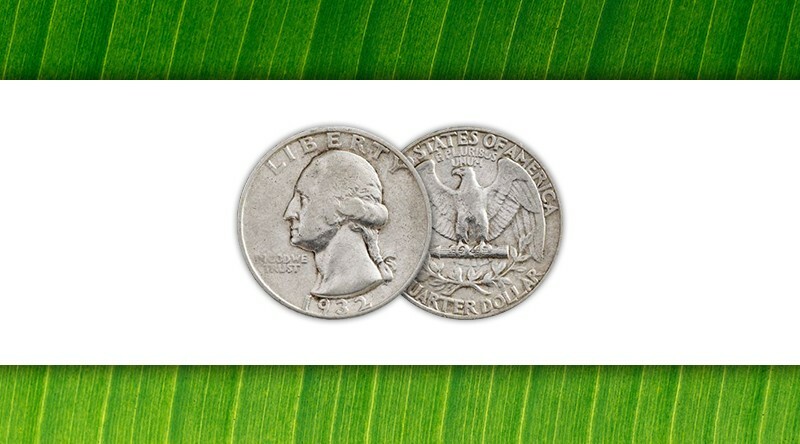 You may also want to consider a recurring gift—making it a steady investment like this faithful friend has done. Every gift makes a difference!